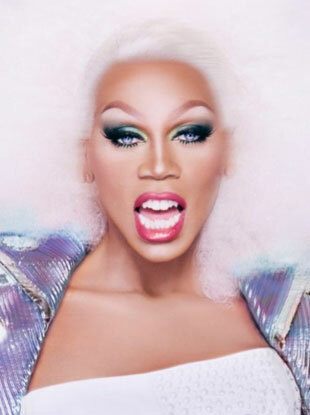 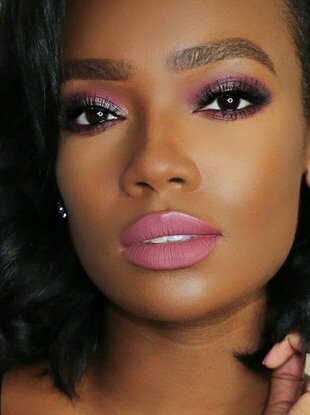 When it comes to beauty, there are no longer any rules. 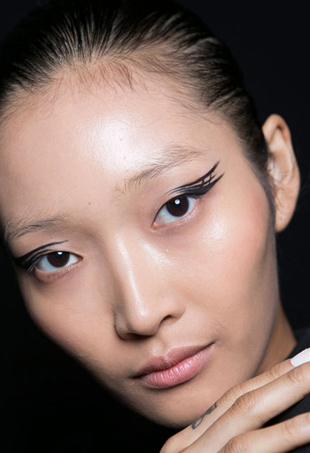 Whether you prefer a graphic cat eye, subtle tightline flick or vibrant hue, there's a liner look for you. 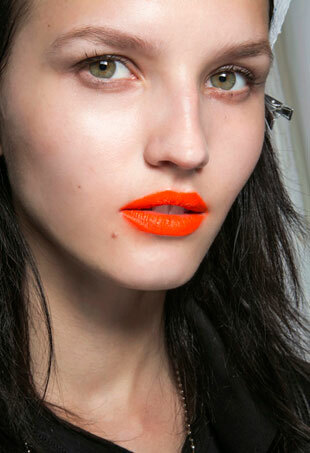 If you thought spring evoked visions of petal glosses, rosy cheeks and sheer shimmery eyes, think again. 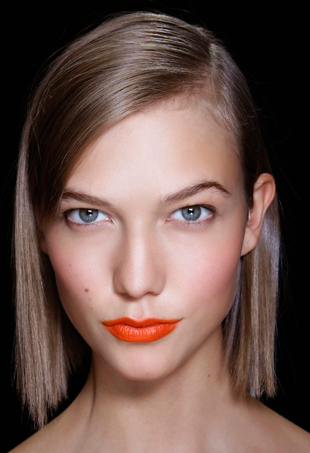 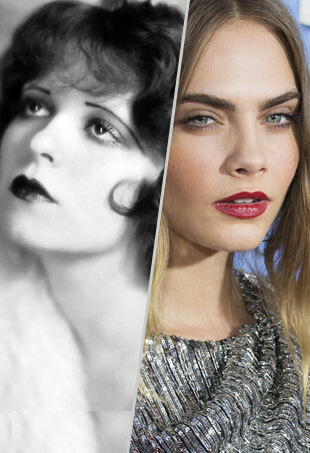 This season, the beauty trend to test drive is daring, dramatic and dare we say, surprisingly easy to pull off. 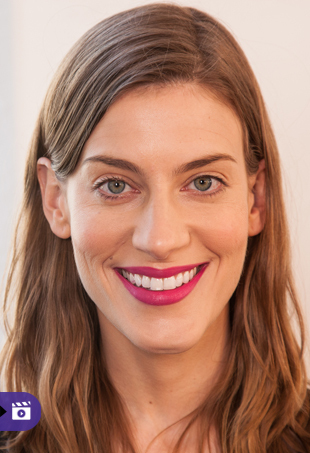 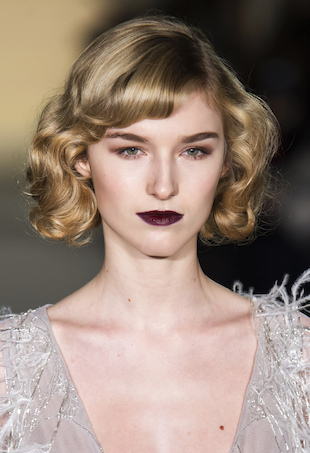 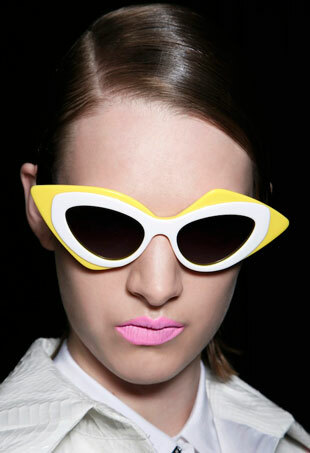 How to get Prabal Gurung's "twist on a modern mannequin look with a classic 50s lip shape." 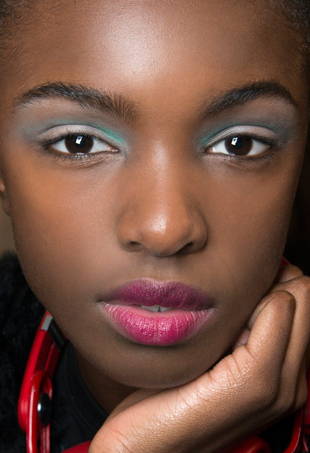 Sure, you can wait until the weather warms up to try them out, but with colors this vivid and irresistible, we suspect you will want to start wearing them asap. 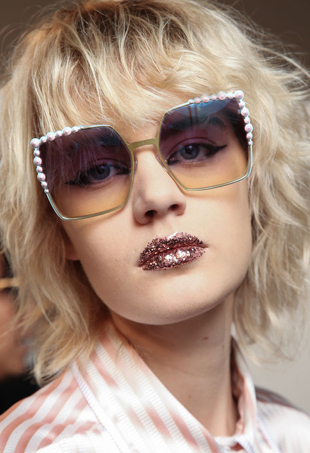 The geniuses behind the couture curtain work their magic to create unique and often outrageous looks using insider tips and tricks to ensure models look their best.